Crocs™ Capri IV, comfort and style rolled into a flips that you will love. 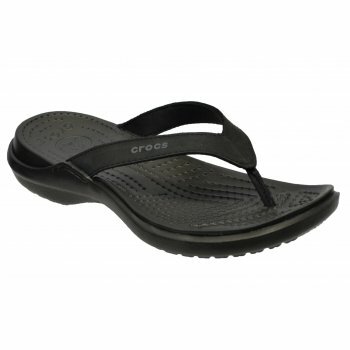 Built with women in mind the Capri IV offers a slender footbed for the ultimate flips from Crocs. 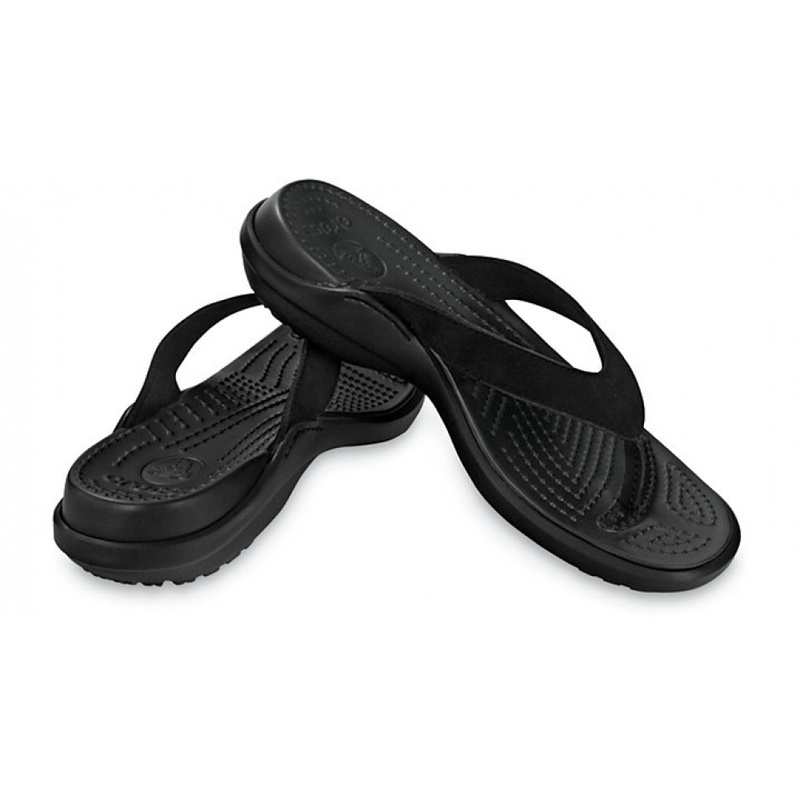 With the double-cushioned footbed you will have a comfortable shoe all summer long.